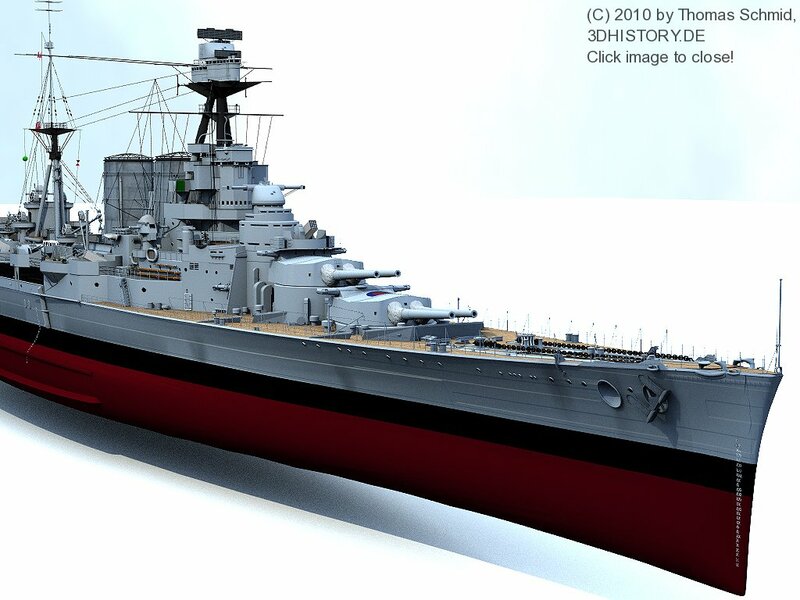 The British Battlecruiser HMS Hood as she looked at her final day. 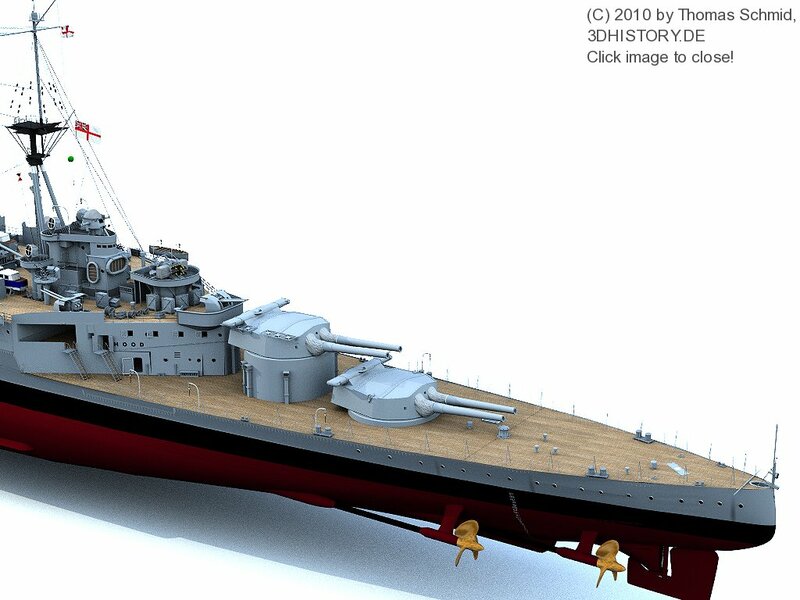 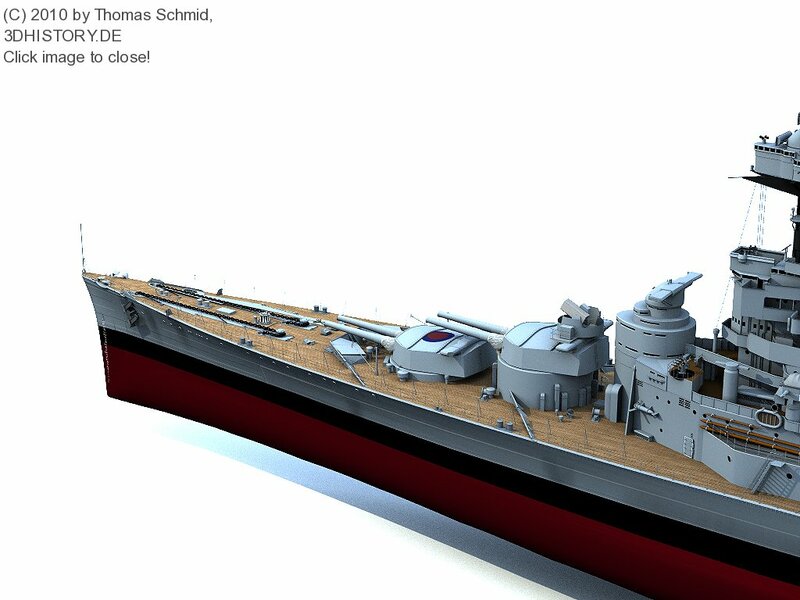 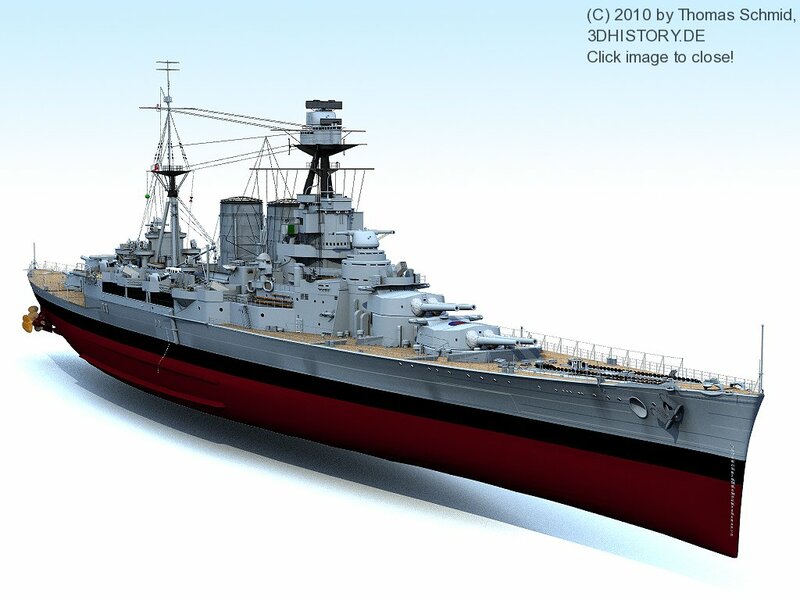 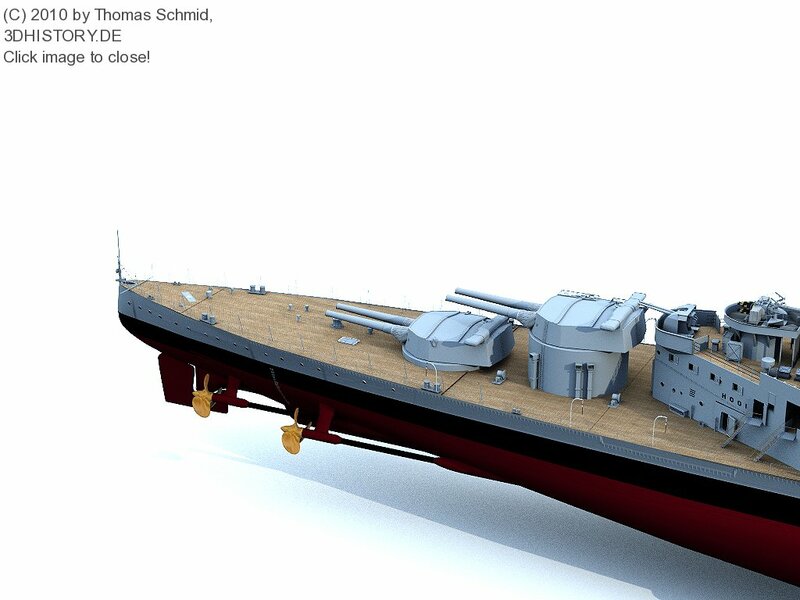 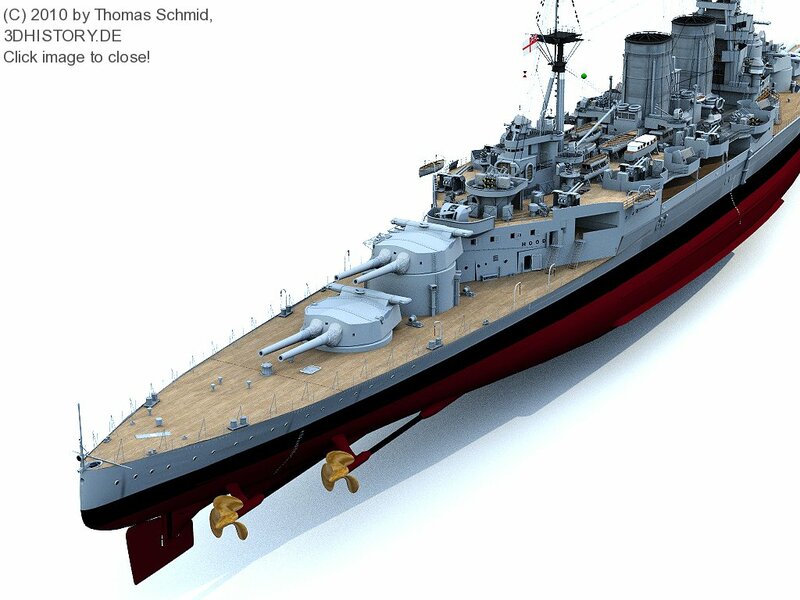 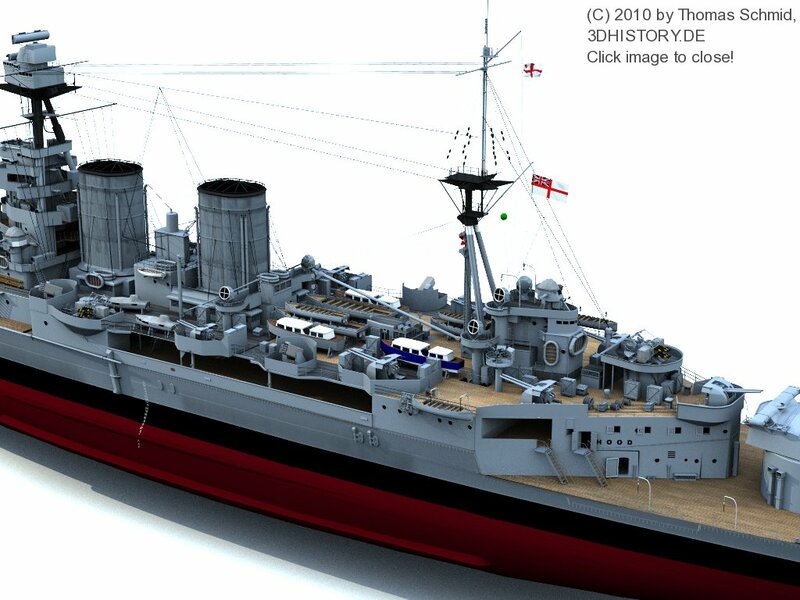 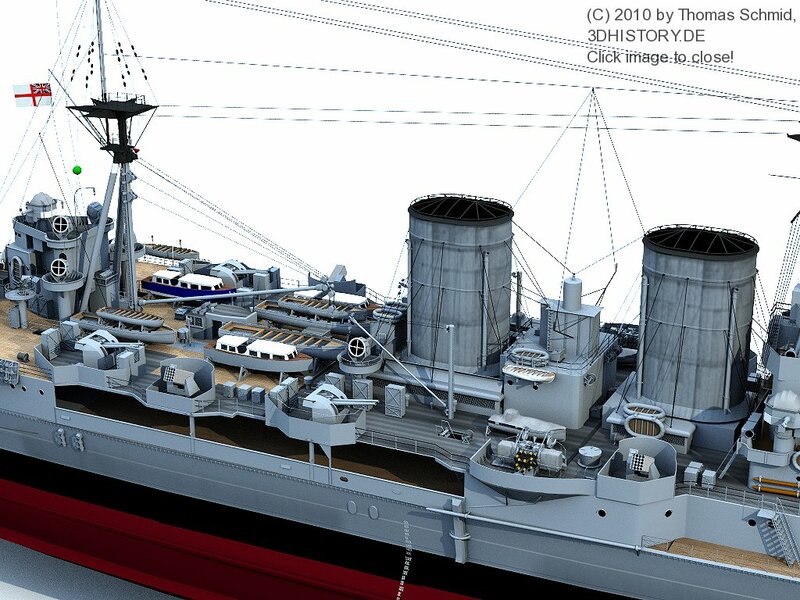 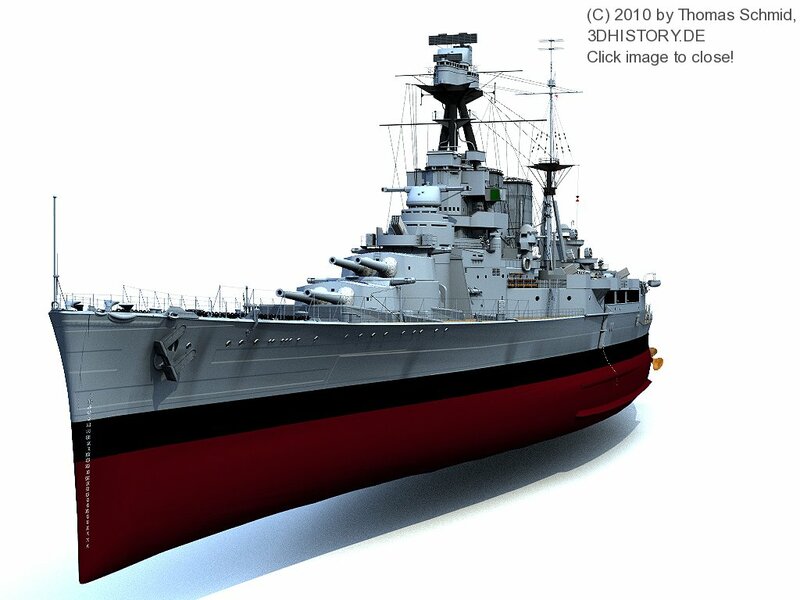 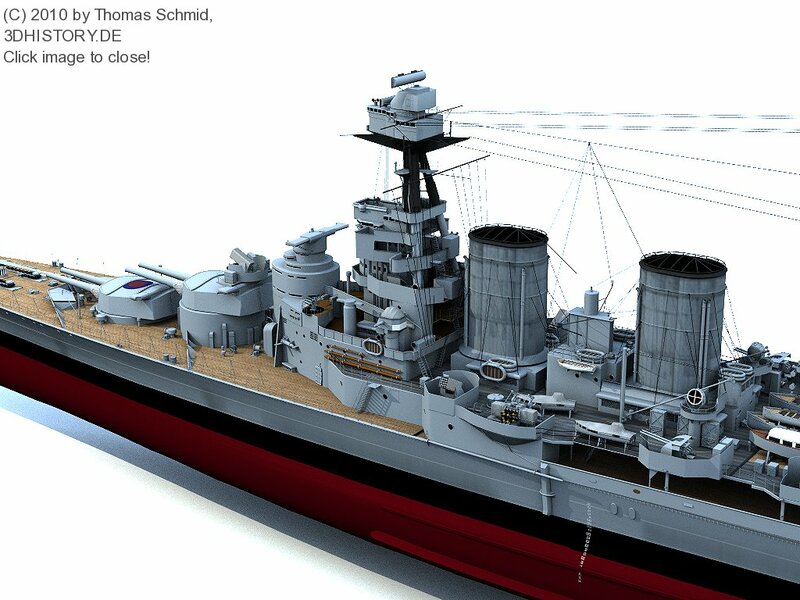 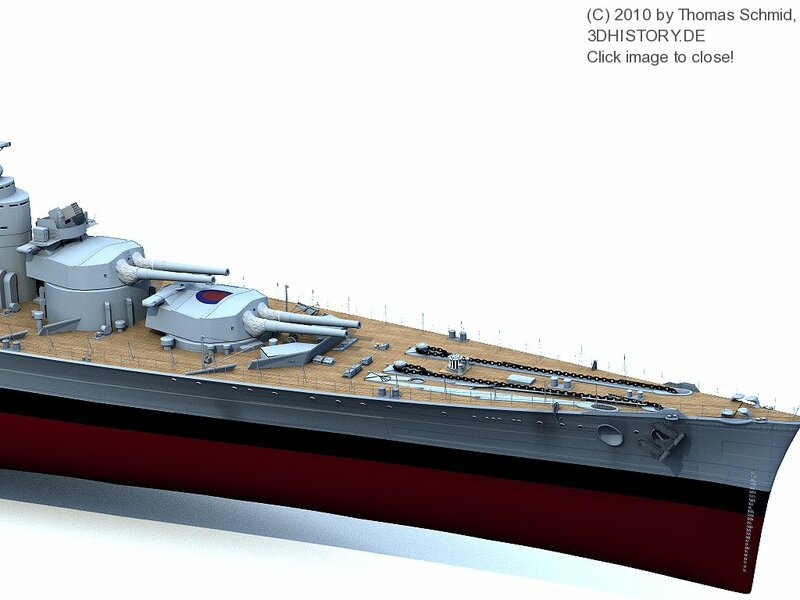 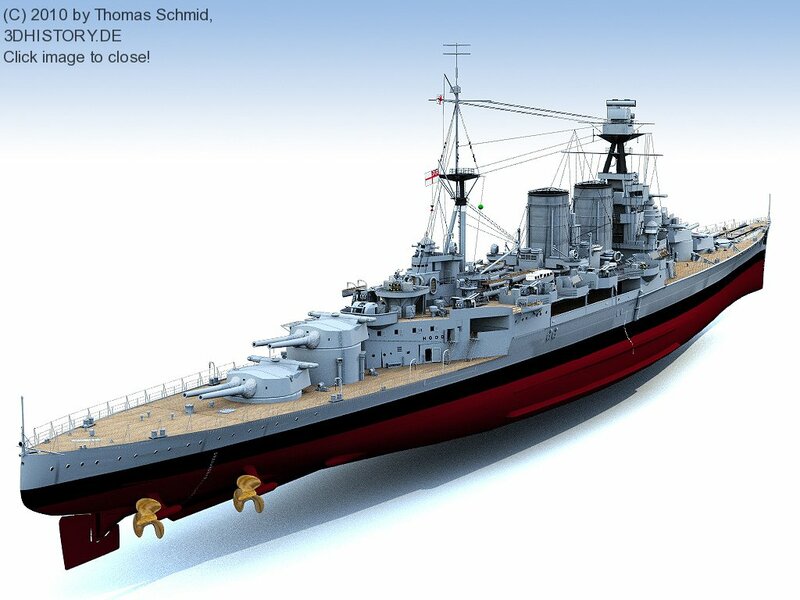 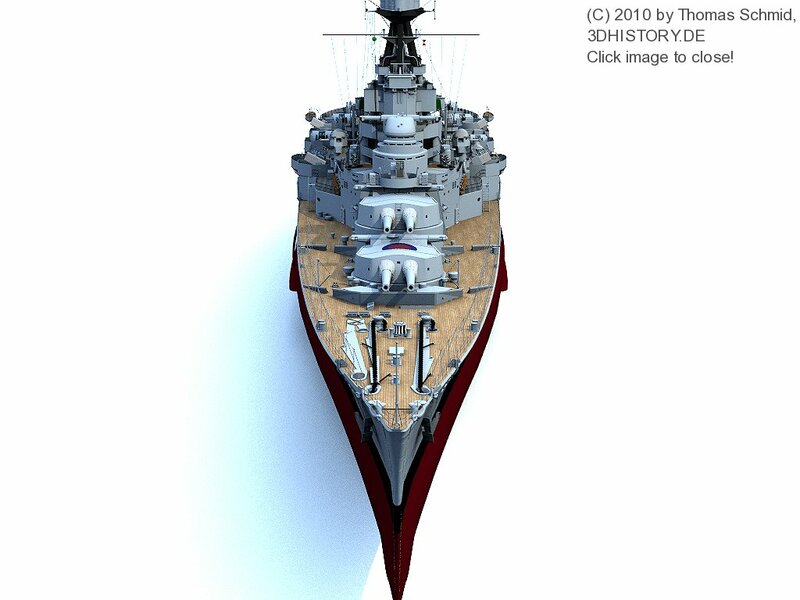 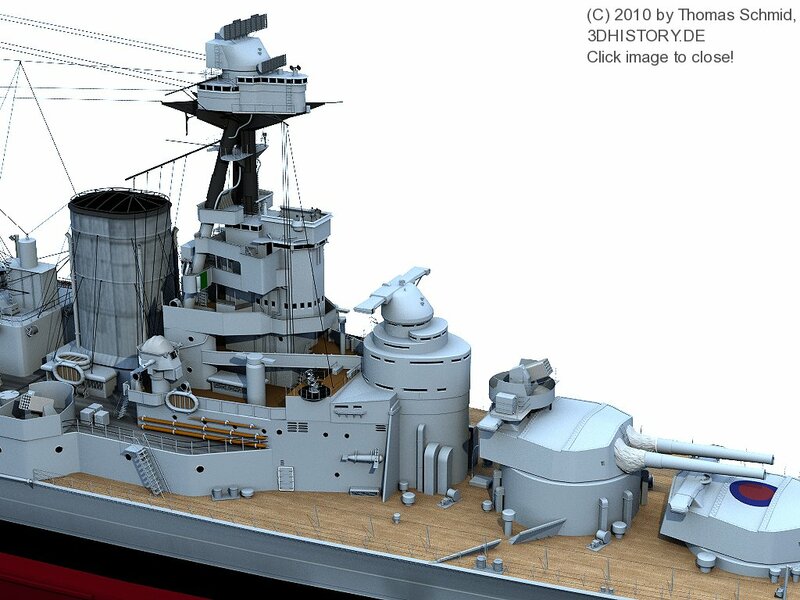 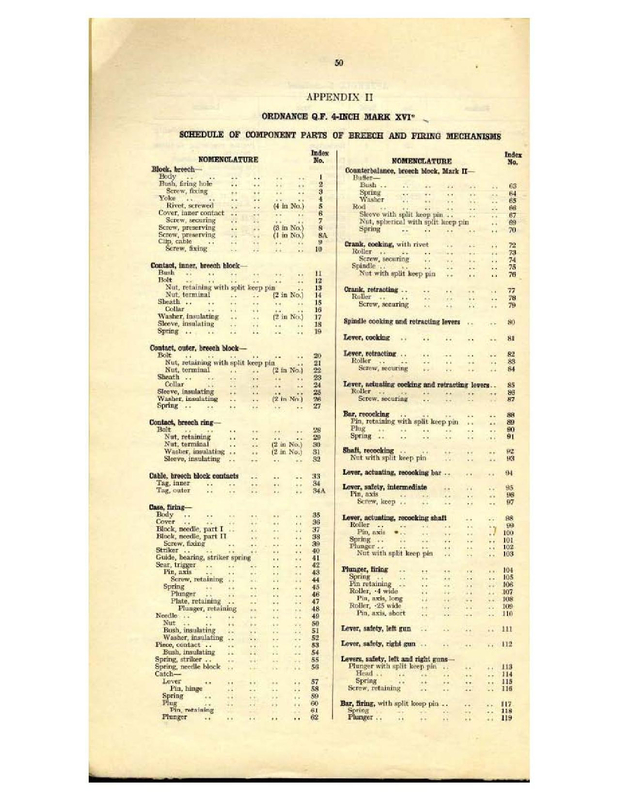 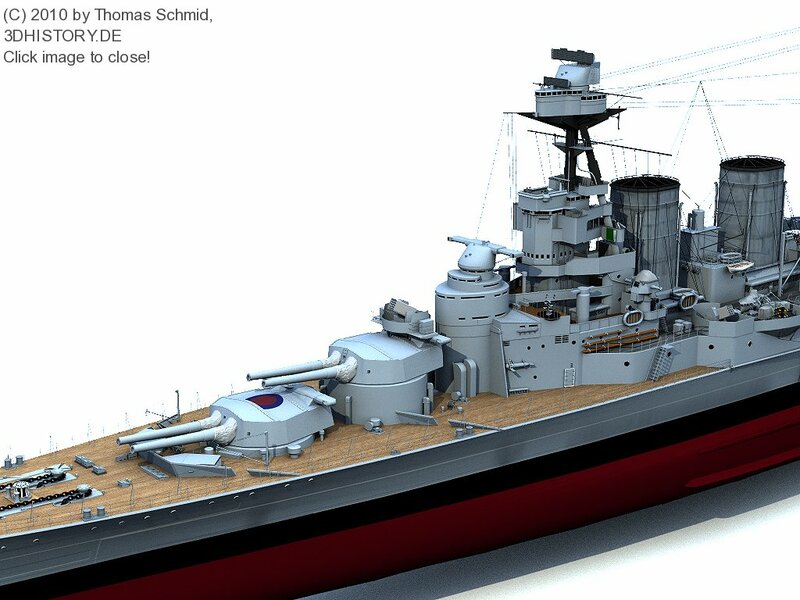 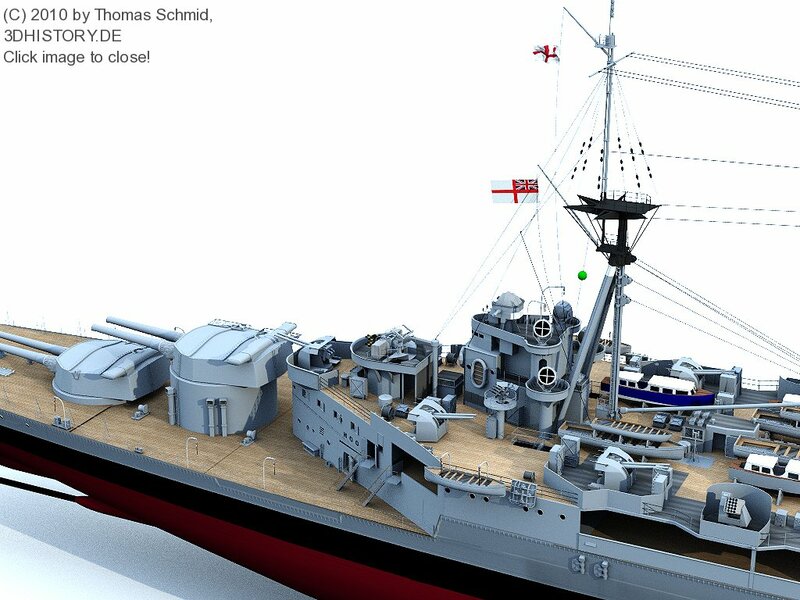 Creating a good representation of HMS Hood as computer generated 3D Model was my first large ship project. 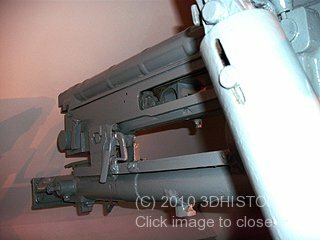 This process has started in 2000 and is still going on. 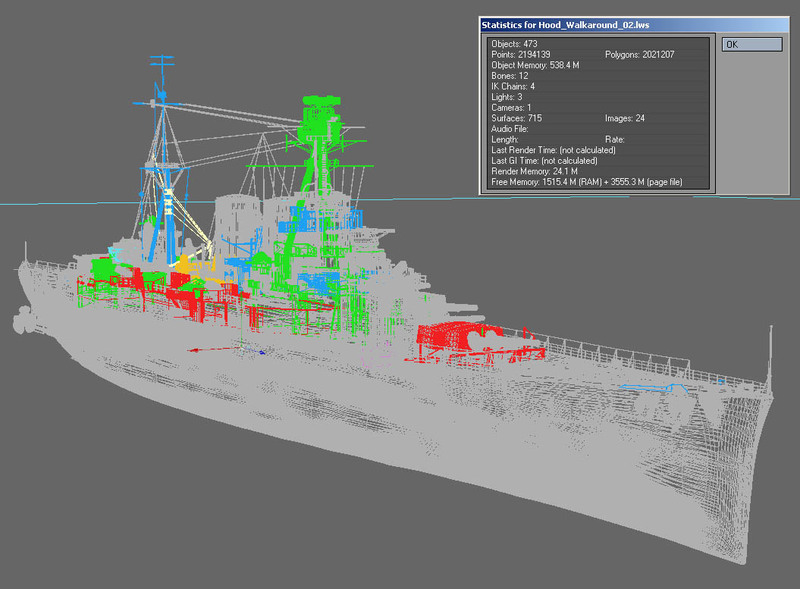 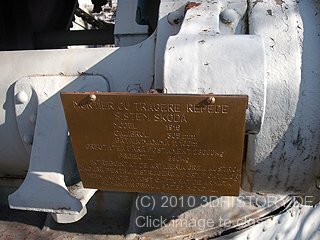 New findings about her appearance in her last days makes it necessary to keep the model continuously updated to make sure it is as accurate as possible.